I hope everyone has seen this wonderful movie, it is not only visually beautiful but fun for all ages. Even as an adult I could watch this over and over again. 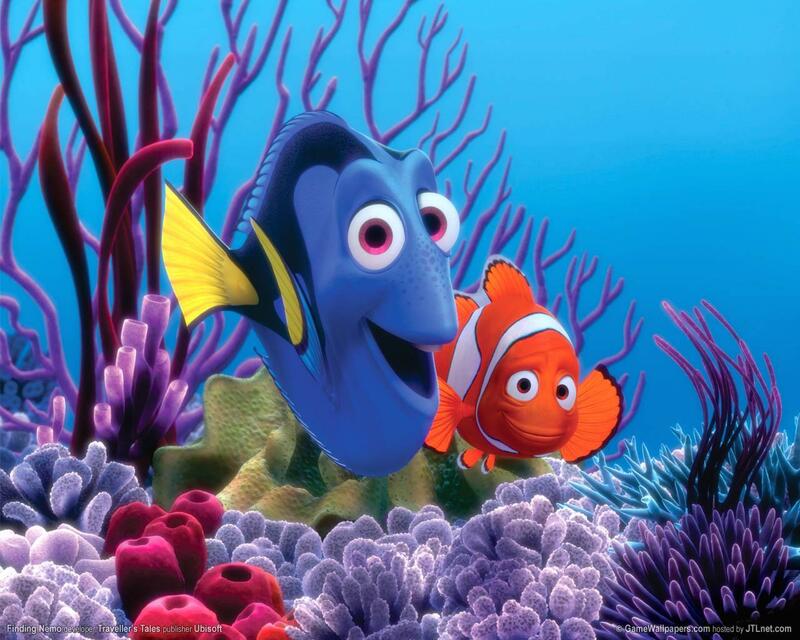 The lovable characters and colorful scenery let you escape into Pixar and Disney’s underwater world. Is definitely a Must See and Must Buy. 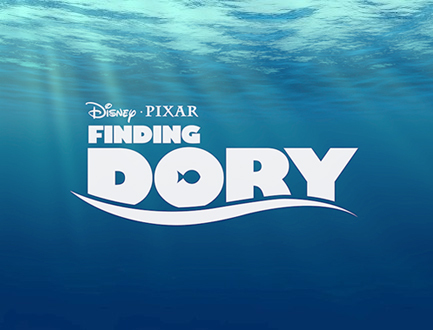 Keep an eye out for Finding Dory, said to come out in 2015.